Moisturize for lasting gel nails! Do you know that well moisturized and cared-for hands will prevent premature chipping and peeling of your manicures? 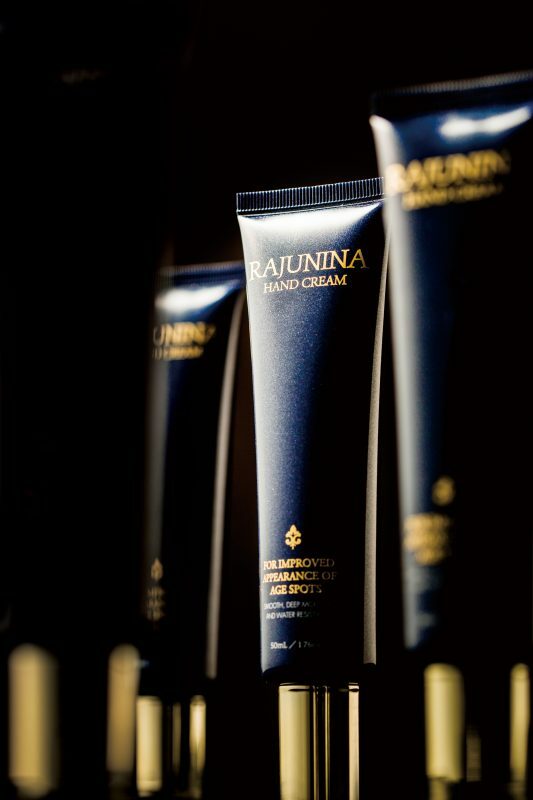 For those who wishes to maintain their beautiful gel nails for a longer period, do try out our Rajunina hand cream. Rajunina is an anti-aging skincare range which gives your skin the resilience and elasticity, moisturizing it from within. This range also includes a skin water for clear, radiant skin and scalp water for stronger, healthier strands. The scalp water comes in 2 variations, one for dry scalp and another for oily scalp.